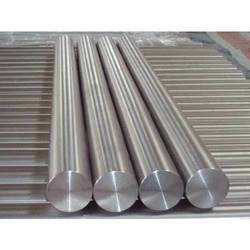 Titanium Grade 1 is the softest titanium having the blend of certain attributes like: highest ductility, good cold formability and an excellent resistance from mild to high oxidization. 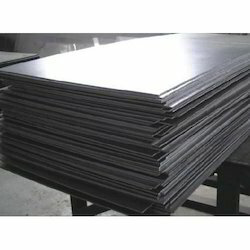 Titanium Sheets has moderate strength with excellent cold formability, weldability. 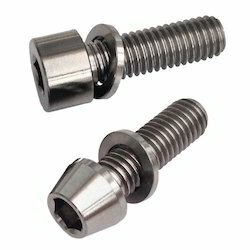 This titanium also has excellent resistance to high oxidization. 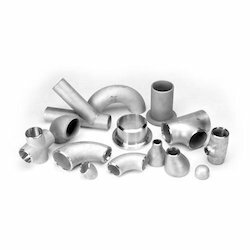 Our range of titanium Gr2 available in various forms like fasteners, cap, elbow, ERW pipes, reducer, round bar, tee, tube, seamless pipes, welded pipe, seamless tube, welded tube, bar, wire, sheet, plate, forgings, pipe fittings and flanges. 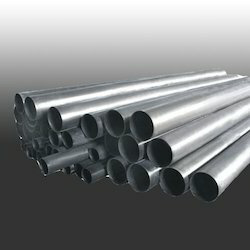 We offer Titanium Grade2 that has got certain attributes like moderate strength, weldability and excellent formability. 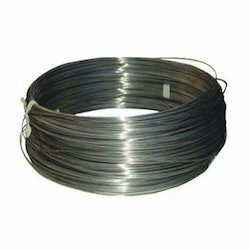 Additionally it is excellent resistant to high oxidization. 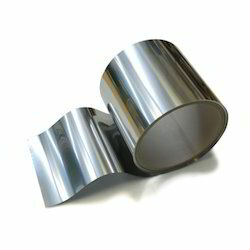 We offer titanium plates that are manufactured using advanced machinery and cutting edge technology. 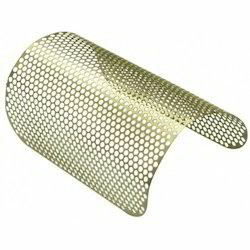 These are available in different material grades as well as surface finishes. 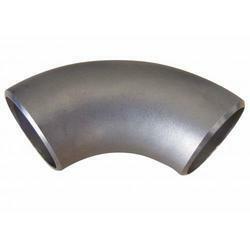 These are in compliance with the industry standards and are known for their dimensional accuracy and durability. 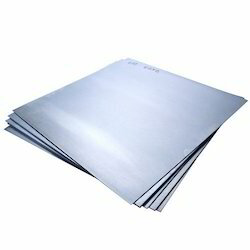 These sheets are widely used in manufacturing many industrial components, machineries and spares. . Our range of titanium sheet & titanium plates are quality tested on various parameters before they are delivered to our clients spread across the globe.Swagat steel and alloys are the stockist, supplier , exporters and dealer of titanium plates. 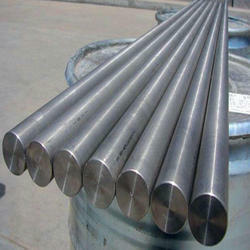 In order to cater the diverse requirements of our clients, we are engaged in offering a wide range of Titanium Tubes. 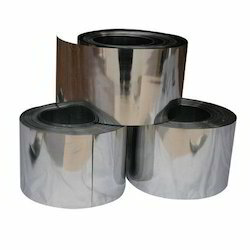 we supply Titanium strip and Titanium Foil for producing sound film, stamping parts, medical component such as pacemaker and etc. Thickness in mm 0.01 mm min. 0.1 mm min. Width in mm 50 ~ 610 mm 300 mm max. Length in mm By request 2000 mm min. 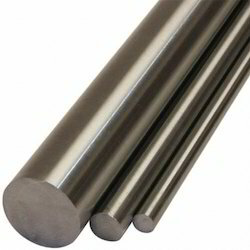 Tantalum Foil can be deformed very well even far below room temperature. 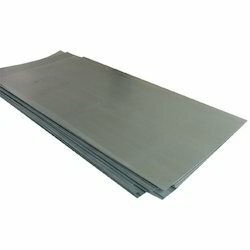 Whether for punching, cutting, deep drawing or pressing: You can machine our and tantalum sheets without difficulty to meet your specific requirements. 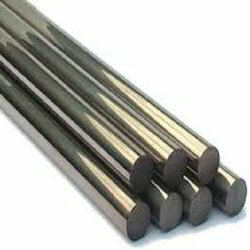 Tantalum are particularly corrosion resistant. Acids and bases can not harm our sheets. 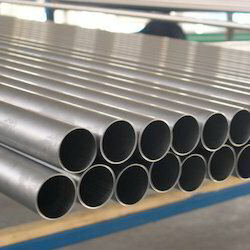 Sheets made of and tantalum are used for example in the chemical industry for water purification or as diffusion barrier in x-ray machines.